Essential fatty acids (EFA) are primarily composed of EPA (Eicosapentaenoic Acid) and DHA (Docosahexaenoic Acid). Both EPA and DHA are essential to the nervous system, skin, and cardiovascular system, and play a significant role in metabolism. Because the body does not naturally synthesize EFA, we need some form of essential fatty acids in our daily diet to maintain optimal health. The essential fatty acid Omega 3 is prevalent in most fish oils and some plant oils. 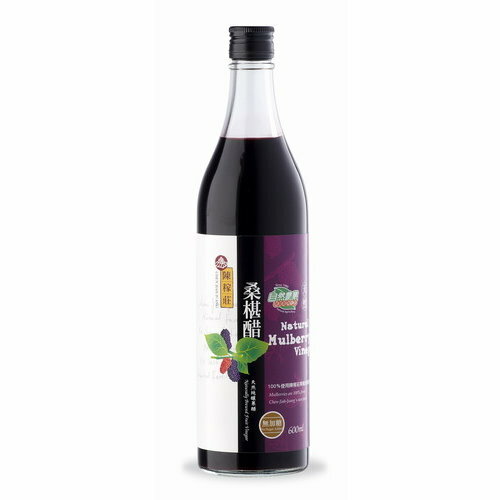 However, the natural fatty acids in these oils are highly unsaturated and thereby susceptible to oxidation, creating challenges in traditional delivery methods. Because of the oxidation factor, most fish oil products are unpleasant. To overcome this challenge, Agel has emulsified the Omega 3 fatty acids into its patent-pending suspension gel. The proprietary gel technology protects the critical nutrients in the Omega 3 while ensuring a faster, simpler, tastier, and more complete delivery system without the overpowering side effects. 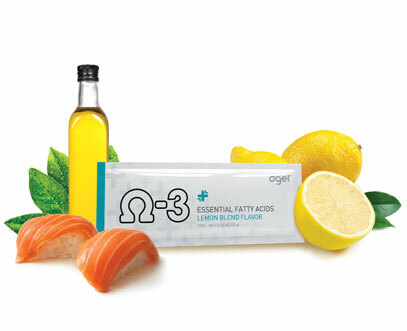 With Agel’s new Omega 3 product you get the highest quality EFA possible in a way that has never before been offered.